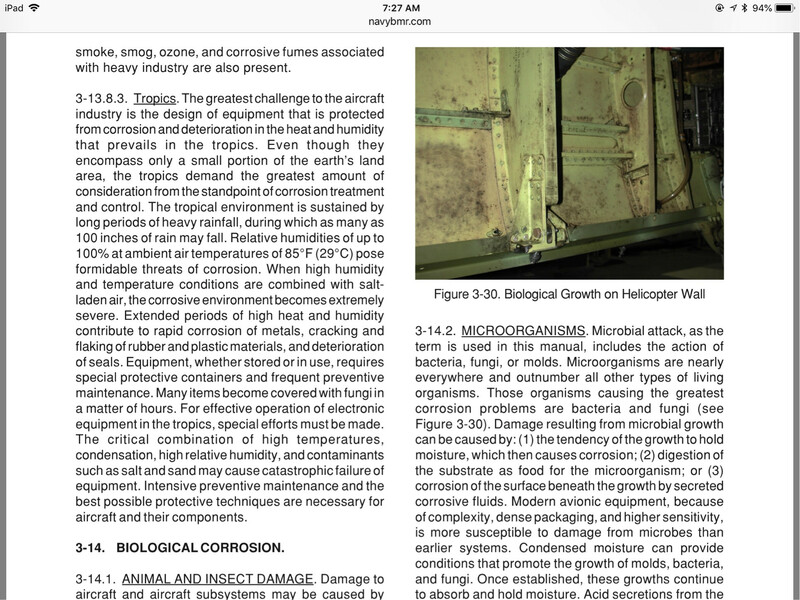 There seems to be an excessive number of Questions being posted where the issue seems to point to electrical issues due to corrosion. I am wondering if this is perhaps seasonally related? The influx of posts could likely be attributed to human-nature. People don't want to bother fixing something when it's cold outside, making it look like weather is a causality, when it's really not. I still feel that it's worth investigating this further, as environmental aspects definitely play some role in corrosion. Auto batteries do best at 80 degrees Fahrenheit. That being said, the warmer the weather, the more corrosion occurs, so if you're experiencing corrosion problems, consider the following: Are you in a warm climate? How often has the vehicle been in use lately? We're the last batteries installed with using a single/no metal dielectric compound? Is it a 12V negative or positive system? Have the batteries been run dry? 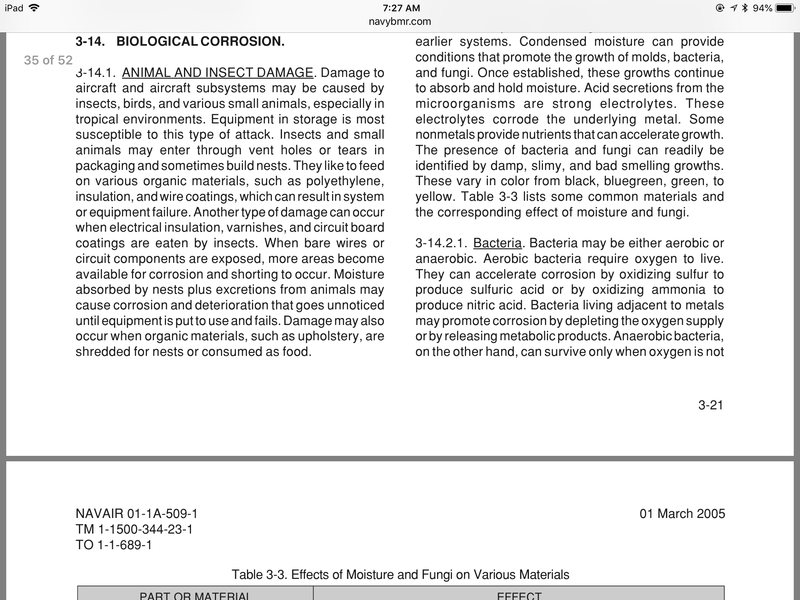 And finally, where is the corrosion occurring? A cheap multimeter can help you track down ANY anomaly, and I would start by testing the resistance in your grounds, beginning with the negative cable coming from your battery to the frame, then move to parasitic load testing. After you document those, clean all your actual battery connections properly and protect them with the dielectric compound of your choice. Let things normalize, then retest. Corrosion on the terminals is due to hydrogen gas being released from the acid in the battery. It mixes with other things in the atmosphere under the hood and produces the corrosion you see on the terminals. Generally, if the corrosion is occurring on the negative terminal, your system is probably undercharging. If on the positive side, it is probably overcharging. Most often it will be seen on the negative side because the battery is usually in an undercharged situation. 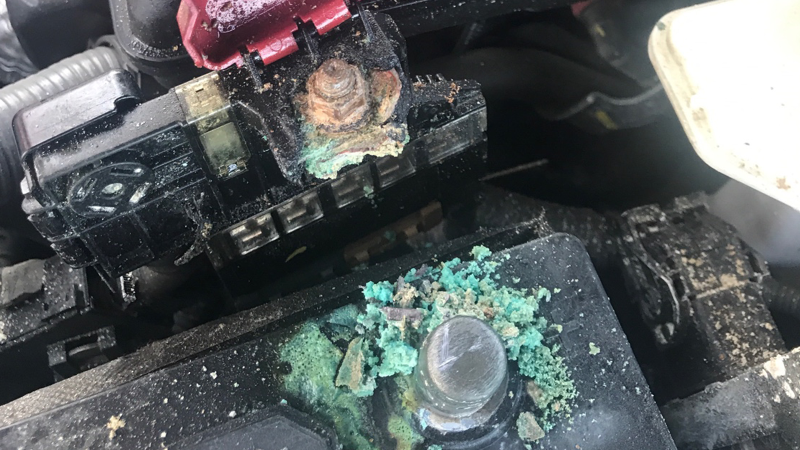 This copper sulfate does not conduct electricity very well, which is why battery performance will degrade (and, with that, you’ll get other electrical issues), and why it’s a good idea to clean this stuff off the terminals and groounds. Baking soda and water are good for removing the corrosion, because the baking soda will neutralize the acidic copper sulfate. White Powdery Corrosion on/around the negative terminal is the result of a process called sulfation, and it’s usually caused by a lead-acid battery not being charged enough. It can be concluded that warm and humid weather, such as most spring days, can indeed accelerate corrosion. This does align with the possibility that a snap-change in weather might bring about an electrical conductivity issue which may not have been present during previous stable cooler and/or dryer conditions. That's allllooot of mathematics and formulas going way off track guys. The simplest answer is there's something drawing constant fluctuating power under load to cause that battery corrosion. An amp. A cb radio. Even a fast charging cell phone cigarette lighter left plugged in continuously. Either that or the cables/wire are not tight at the connection/corrosion site. vehicle vibration can cause that.remove everything that has corrosion completely so that you can clean correctly. Be careful because what you knock or splat loose is acid. Once clean apply dielectric grease or simple vaselline and secure tightly- then you can begin looking for the culprit. If you were refferring to the metal on the vehicle itself or its frame... Thats going to be credited to anything from the soil/weather in the region of the world you live in to the quality of paint/protectant and the state of its application on your vehicle. Or whatever it is you're talking about. 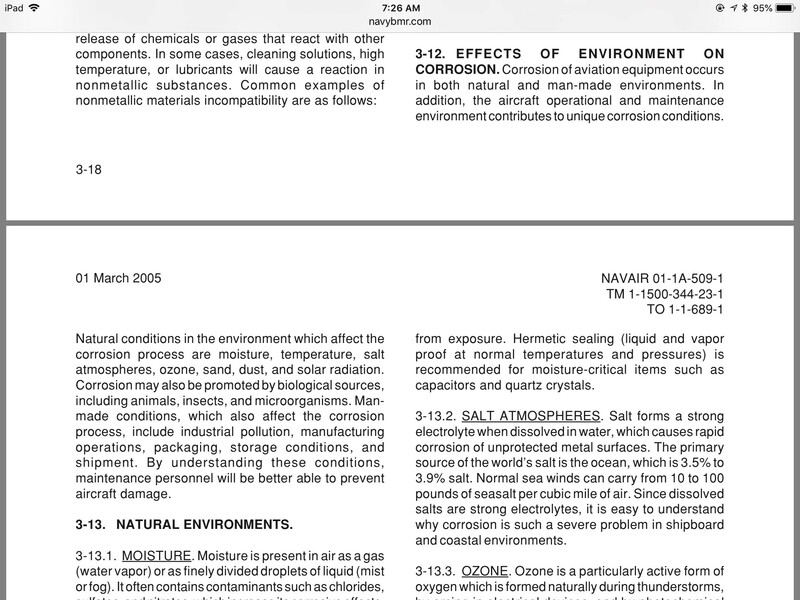 If you know anyone in the insurance business they can probably give you better insight to this in layman's terms because of the requirements for claims they issue for environmental effects. Hope that helped a little better. Good luck. 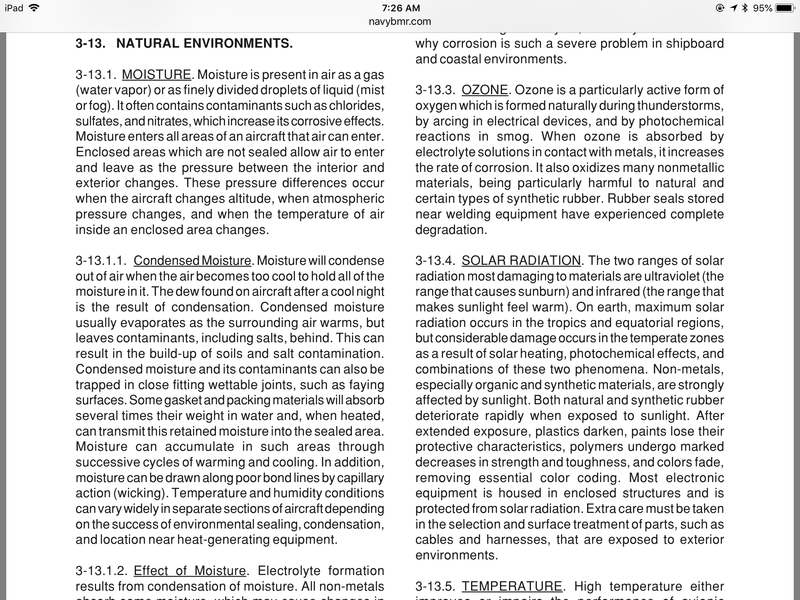 Here’s the navair corrosion manual. 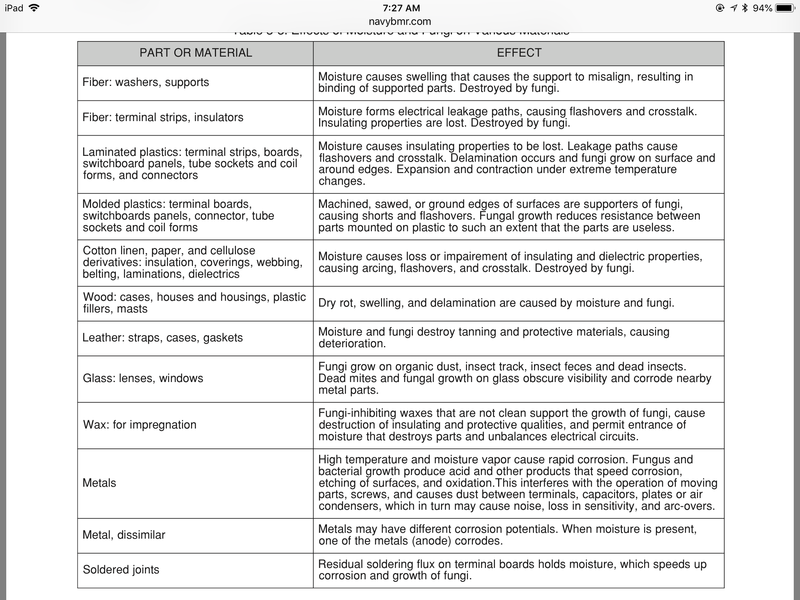 If you prefer not to read it then yes seasonal weather changes along with any environmental differences can increase or decrease corrosion. Not the answer you're looking for? 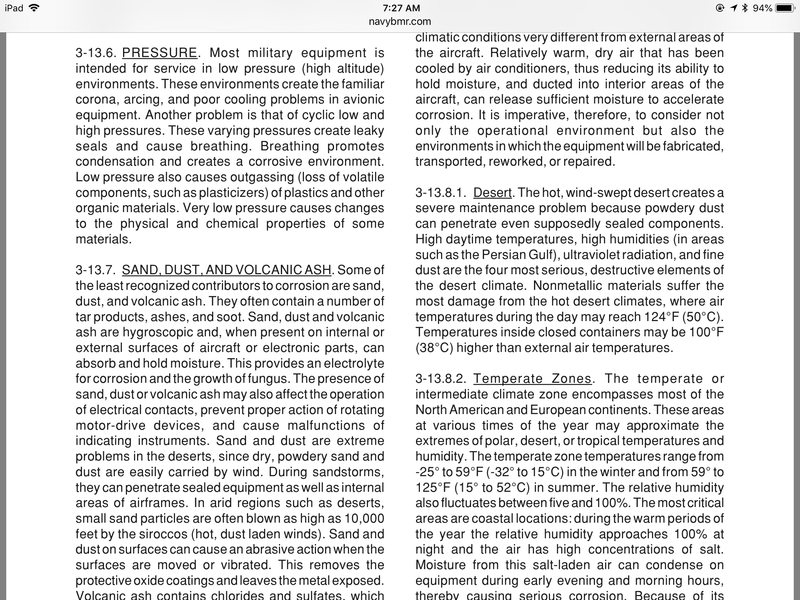 Browse other questions tagged electrical wiring corrosion weather-dependent or ask your own question. Alloy wheel corrosion damage - do I need new wheels? Is there something that can be applied to electrical connections to prevent rust and corrosion? MOT advisories: slight brake bind and surface corrosion outer sills?